Staying true to the spirit of the comic character that defines our cooking philosophy – adventurous captain Corto Maltese, #TeamLeCorto stepped out of our comfort zone of French cuisine and start our first Guest Chef Event of 2019 by Pintore Manuelo, a talented Italian profile who carries with him the heritage of Italian cuisine. 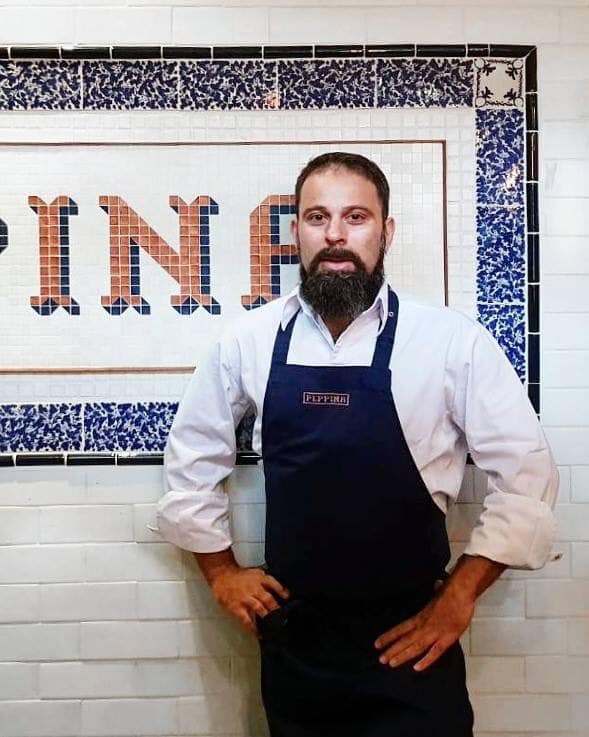 As one of the few elites who got trained at Associazione Verace Pizza Napoletana, chef Manuelo is loyal to the discipline of modern Italian cuisine. With an impressive 20+ year span of experience where he traveled around the world to Europe, Middle East, Caribbean, Southeast Asia and China, the Italian chef never stops perfecting and challenging his skills, mixing the excitement and ultimate freedom of world cuisine with the traditional flavor of Napoli, birthplace of modern pizza and the world capital of Italian food. Now settling in restaurant Peppina of Bangkok, Chef Manuelo is no doubt a promise of an exciting gastronomy experience. Having joined Le Corto on a 4-day event starting from Jan 16th till Jan 19th, Chef Manuelo delivered a beautiful 4 course set menu that pleased even the most critical patron. With all the seats booked out by the beginning of the event, his visit was a roaring success. We look forward to welcome Mr. Pintore back at Le Corto for even more exciting creations!